Incident IQ Analytics helps leaders to better understand the needs, challenges and opportunities for improvement that exist in a district’s technology support environment. Technology leaders can review the status and performance of hardware, software, support vendors and teams, and drill down to the details. Within seconds, you can see actual data that illustrates common issues, device or support team performance. Discover best practice opportunities to share across your teams and locations. Check the status of your technology support program with a quick-view check on ticket status and resolution over time. 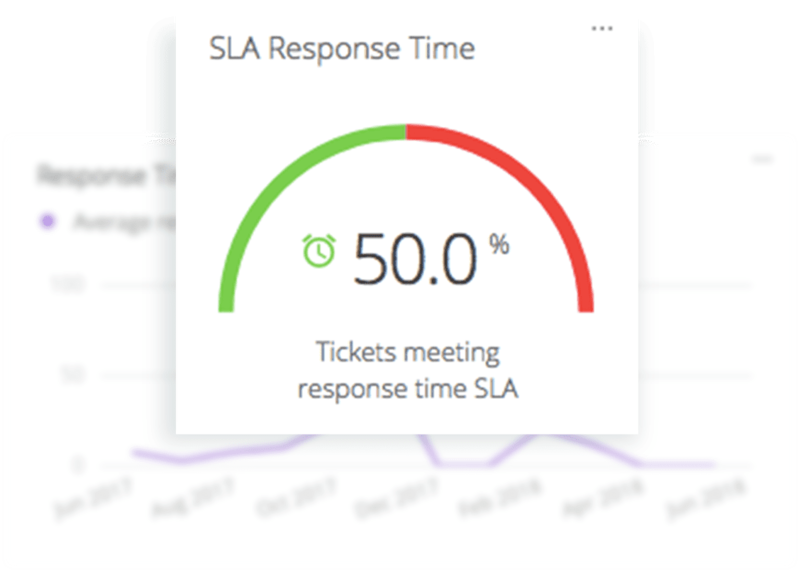 Analytics also breaks down the number of tickets by devices and online systems, while revealing how your support teams are performing. Measure SLAs with average response and ticket resolution times across your district, or at each location. 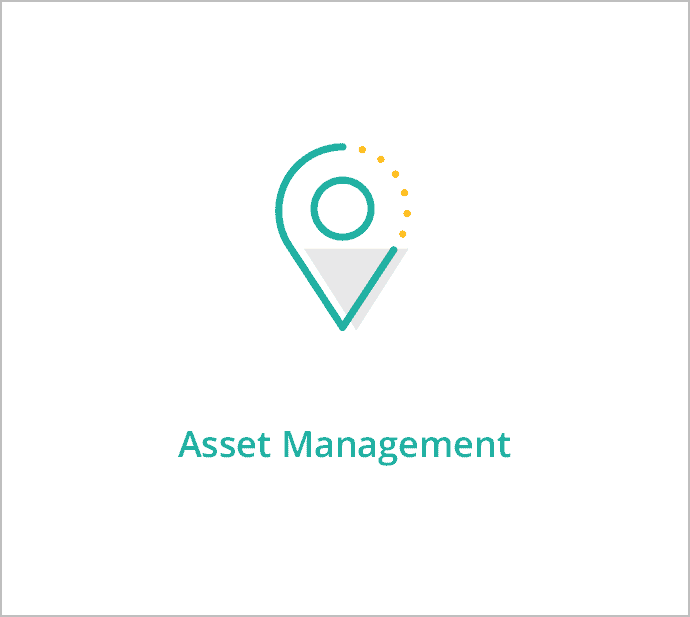 As we dive into ticket types by model and location, we can see helpful details in the data such as spikes in total tickets, specific issues, resolution actions that resolve problems quickly. Incident IQ gives administrators and leaders an unprecedented view into the performance of technology and teams in their district. See the types of questions that Incident IQ can answer for you. K-12 districts have an opportunity for improved student achievement as a result of technology-integrated instruction. At the same time, districts have a responsibility to ensure that technology is well-supported in order to achieve greater gains for students. Incident IQ, with its powerful help ticketing and asset management platform, drives analytics to equip K-12 Technology Leaders with the information they need to lead this revolution. Track hardware, software and system performance over time, and monitor the reliability of your district’s learning tools. Organize teams to efficiently respond to support requests for your district’s hardware, software and systems. View incident resolution times, and identify bottlenecks that are impeding instructional success. Share your success and build a case for your district needs. With a click of your mouse, your district’s analytics can be downloaded for use outside the Incident IQ platform. With one click, you can download any portion of your district’s analytics to a .CSV file. 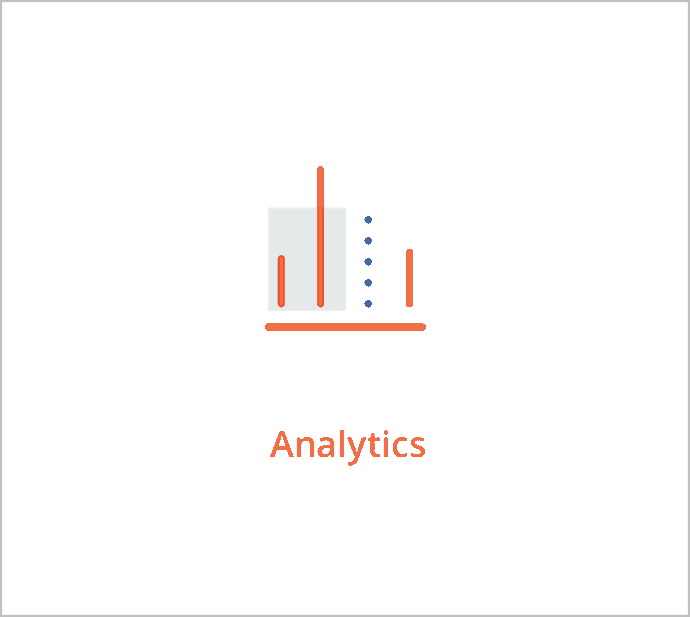 Click a button and your district’s data is exported as a visual in a PowerPoint file. Add your school system’s analytics to any file type by simply saving as a .JPG file.